We’re pleased to announce that works have commenced on an £18m student accommodation development, on Nottingham’s Talbot Street. Due for completion in April 2020, we have been awarded the demolition, construction and delivery of the facility, which will comprise of 331 self-contained bedrooms along with communal areas and outdoor space. Work has now started on the site of former school buildings and a car dealership. The project will enhance the local area alongside existing student housing on the city centre street and help to meet the growing demand for top quality, sociable student accommodation in the city. 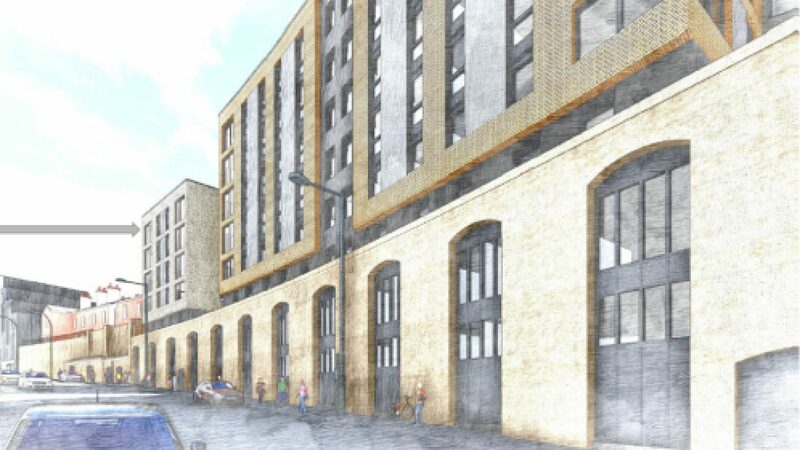 We have been selected for the project by developer RedOak following a string of prestigious city centre residential projects, such as the current Assay Lofts development in Birmingham’s Jewellery Quarter and a trio of student developments in Sheffield worth £58m. Ria Lohse, senior architect at Franklin Ellis Architects and project-lead on the design of the new scheme, said: “The Talbot Street scheme is one we are very passionate about as it is set in the Canning Circus conservation area, an important historic gateway into Nottingham and also our home base. James Peake, Director at Pulse Associates and project-lead overseeing the scheme delivery, said: “This is the third scheme we have delivered with this client and without doubt the most exciting. They’re a great client and we’ve built a strong and collaborative relationship through our previous work, and our ongoing development of other sites.